TSMC, the leading semiconductor manufacturing company from Taiwan, will officially start its advanced 10nm process development in 2017 to increase its revenues. 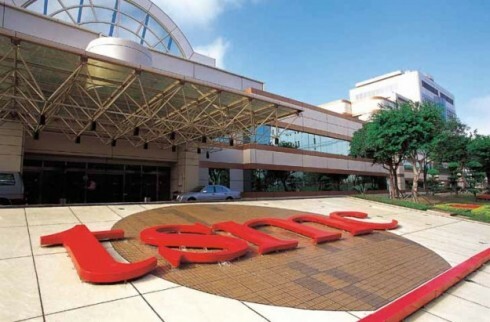 According a Japanese brokerage firm’s latest report, TSMC’s target price for next year will jump from US$ 204 to US$ 215. The company is expected to also receive a potential “buy” rating during this period. Moreover, the increased numbers of advanced 16nm orders that it is expected to receive this year and its potential 12nm investments will allow its products’ applications to extend to ICs for advanced mobile phones and data centers. In the first half of 2017, the company’s overall inventory levels will also be relatively more healthy compared to the previous year, due to the growing numbers of vendors that are expected to clear out their inventories. All of these factors are expected to potentially boost TSMC’s revenues in the first quarter of 2017. In the report, it is also suggested that TSMC will get all of the 10nm orders for the iPhone’s next generation A11 processors. With the company’s high performance on the 10nm process, which is better than its rivals’, TSMC will be expected to develop various highly advanced solutions for gaming, VR, and data center applications as well. As a result, the company’s total revenues for the first quarter of next year are estimated to come to approximately 248 billion NTD. This figure is much better than the original revenue estimate for Q1, which was expected to show a decline of at least 8% QoQ. Regarding TSMC’s total 2017 revenue, the brokerage firm’s latest estimate suggests it will rise by approximately 3% to 33 billion USD (about 1.05 trillion NTD). This represents an increase of roughly 11 % from the same period last year. Moreover, TSMC’s target price is expected to jump from this year’s US$ 204 to US$215.